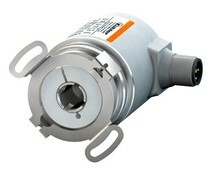 Absoluut encoder multiturn, huisdiameter 36 mm, uitgaande as t/m 10 mm. 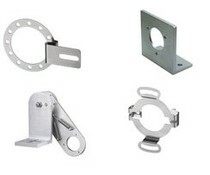 Interface: SSI BiSS-C SSI/BiSS-C + SinCos SSI/BiSS-C + RS422. Absoluut encoder multiturn, huisdiameter 36 mm, holle as t/m 10 mm. 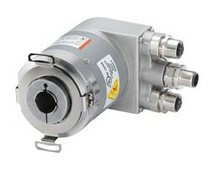 Interface: SSI BiSS-C SSI/BiSS-C + SinCos SSI/BiSS-C + RS422. Absoluut encoder multiturn, huisdiameter 36 mm, uitgaande as t/m 10 mm. Interface: CANopen®. 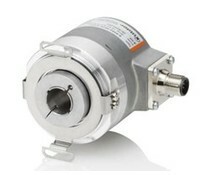 Absoluut encoder multiturn, huisdiameter 36 mm, holle as t/m 10 mm. Interface: CANopen®. 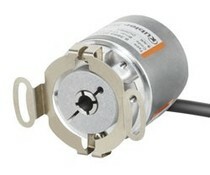 Absoluut encoder multiturn, huisdiameter 58 mm, uitgaande as t/m 10 mm. Interfaces: SSI BiSS-C SSI/BiSS-C + SinCos SSI/BiSS-C + RS422. 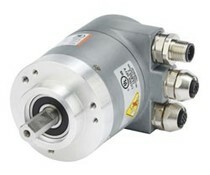 Absoluut encoder multiturn, huisdiameter 58 mm, holle as t/m 15 mm. 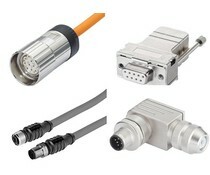 Interfaces: SSI BiSS-C SSI/BiSS-C + SinCos SSI/BiSS-C + RS422. 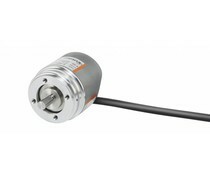 Absoluut encoder multiturn, huisdiameter 58 mm, uitgaande as t/m 10mm. Interface: Ethercat. 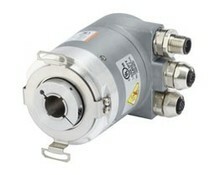 Absoluut encoder multiturn, huisdiameter 58 mm, holle as t/m 15 mm. Interface: Ethercat. 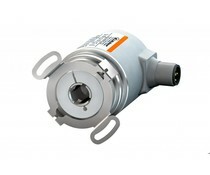 Absoluut encoder multiturn, huisdiameter 58 mm, uitgaande as t/m 10 mm. Interface Profibus. 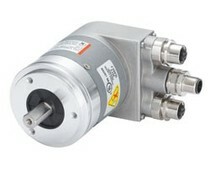 Kubler absoluut encoder multiturn, huisdiameter 58 mm, holle as t/m 15 mm. Interface Profibus. 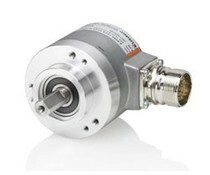 Absoluut encoder multiturn, huisdiameter 58 mm, uitgaande as t/m 10 mm. Interface: CANopen®, CANopen-lift. 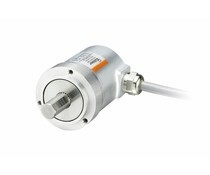 Absoluut encoder multiturn, huisdiameter 58 mm, holle as t/m 15 mm. Interface CANopen®, CANopen-lift. 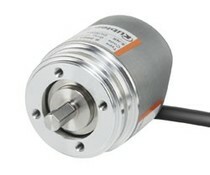 Absoluut encoder multiturn, huisdiameter 58 mm, uitgaande as t/m 10 mm. Interfaces: CANopen®, SinCos. 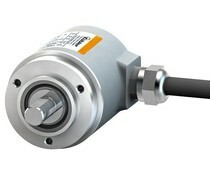 Kubler sendix 5868 aAbsoluut encoder multiturn, huisdiameter 58 mm, uitgaande as t/m 10 mm. Interface: Profinet. 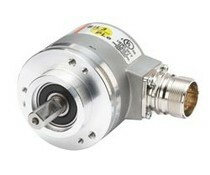 Kubler sendix 5888 absoluut encoder multiturn, huisdiameter 58 mm, holle as t/m 15 mm. Interface: Profinet.